As you can imagine, I was stoked when Simple became available here in the States! My first Simple purchase was the Moisturizing Facial Wash. I had just run out of my Kiehl’s Acai Damage-Minimizing Cleanser, and was looking for a drugstore alternative. Because I now truly believe that it is best to use a gentle cleanser, regardless of what skin type you have, I decided to opt for this face wash. In my experience, most women use a harsh cleanser, believing that squeaky-clean skin is the ideal–in most cases, it is not! For years, I thought I had super oily skin. Now, it might have been on the oily side, but by over-cleansing my skin, I only caused it to dry out, create more blackheads, and produce more oil to compensate! I am finding now that I am best off using a gentle cleanser morning and night, and I will share more about my skincare routine in a bit. For right now, let me say that 1 week in, I LOVE this cleanser! I only need to use a very small amount–smaller than a dime (!) and yet I still get a satisfying lather. I know I don’t need suds to clean my skin, and in general, products that produce a big lather can be drying. I think we’ve all been programmed to think that lather = clean and it doesn’t, but psychologically I really crave a nice, foamy face wash. I am loving that this wash is foamy but totally non-drying. 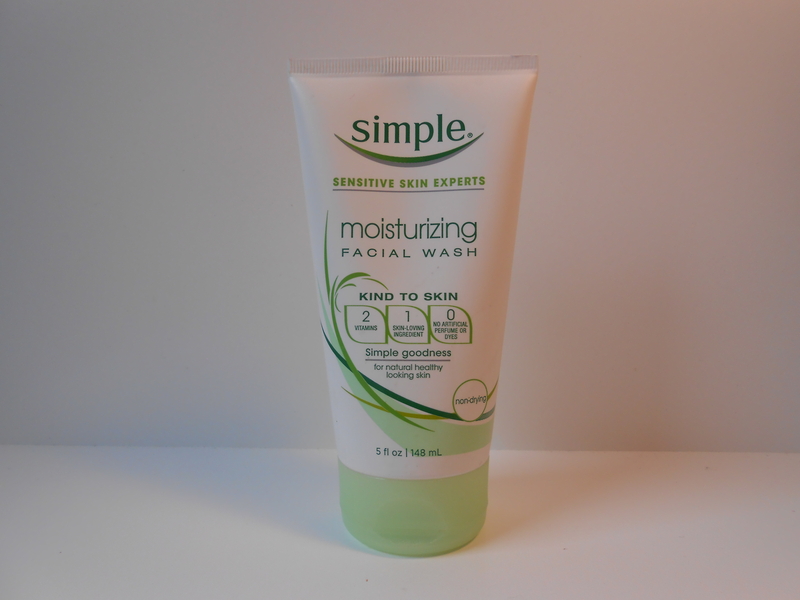 Simple Moisturizing Face Wash contains two vitamins: pro-vitamin B5, also known as panthenol, and vitamin E. In skincare, panthenol has been shown to penetrate well into the skin and is a humectant and emollient, meaning it helps attract moisture into the skin and also help the skin retain moisture. Vitamin E is generally recognized as being great for your skin as it helps prevent free radical damage. 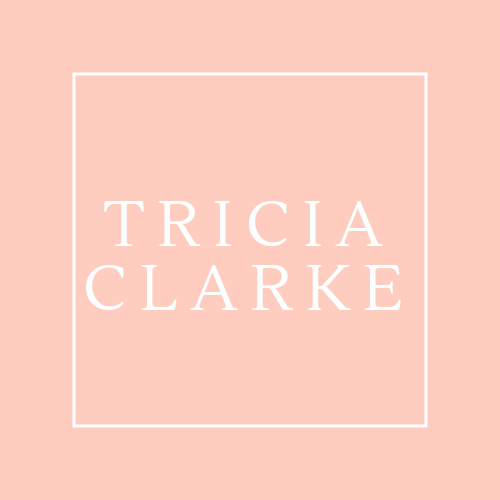 I like to know why my skin care does what it claims to do, so rest assured I will always give you the full info on what active ingredients mean and what they do for you! Also, I don’t just take the info that comes on the bottle, I do my own research. Simple Moisturizing Face Wash also contains Bisobolol, which is derived from the chamomile plant and is believed to have anti-inflammatory and skin soothing properties. It also adds a gentle natural fragrance to products. Additionally, this face wash contains no artificial fragrances or dyes. I think almost everyone benefits from gentle cleansing, followed by a good moisturizer. At night, a treatment appropriate to skin type can be used, whether you are acne-prone, showing signs of aging, extremely dry, etc. The general rule is to apply your treatment product (usually a serum or gel) prior to your moisturizer so that it can penetrate the skin. I will post tomorrow about my new Simple moisturizer. Stay clean and supple, pretty ladies! Thanks for reading!